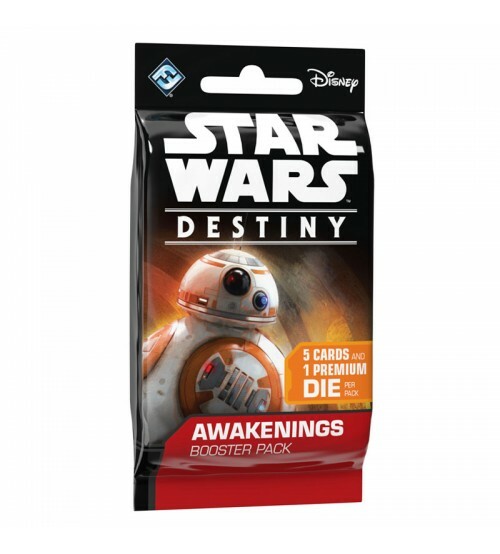 Enter a world of epic, saga-spanning, “what if” battles with the Rey Starter Set for Star Wars™: Destiny! 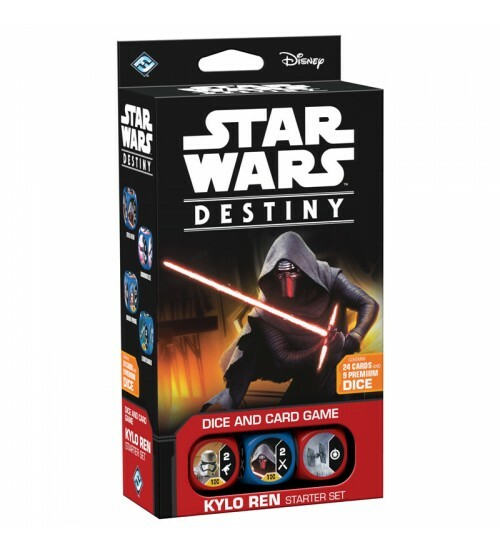 Innovative gameplay blends dice and cards as you strategize exactly how to defeat your opponent’s characters. 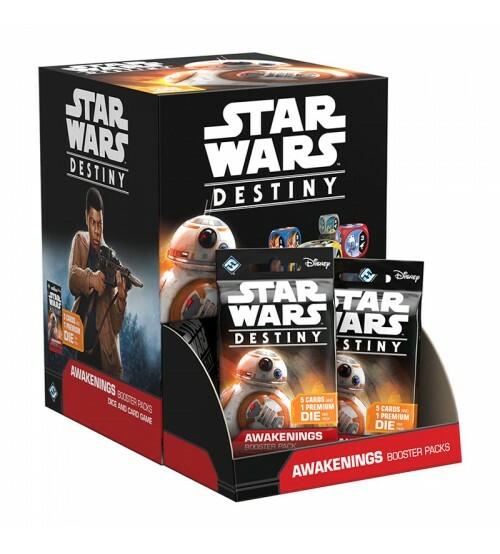 Meanwhile, the game’s collectible model invites you to enter the game at whatever pace you choose, tweaking your decks with the addition of new cards and dice from booster packs. 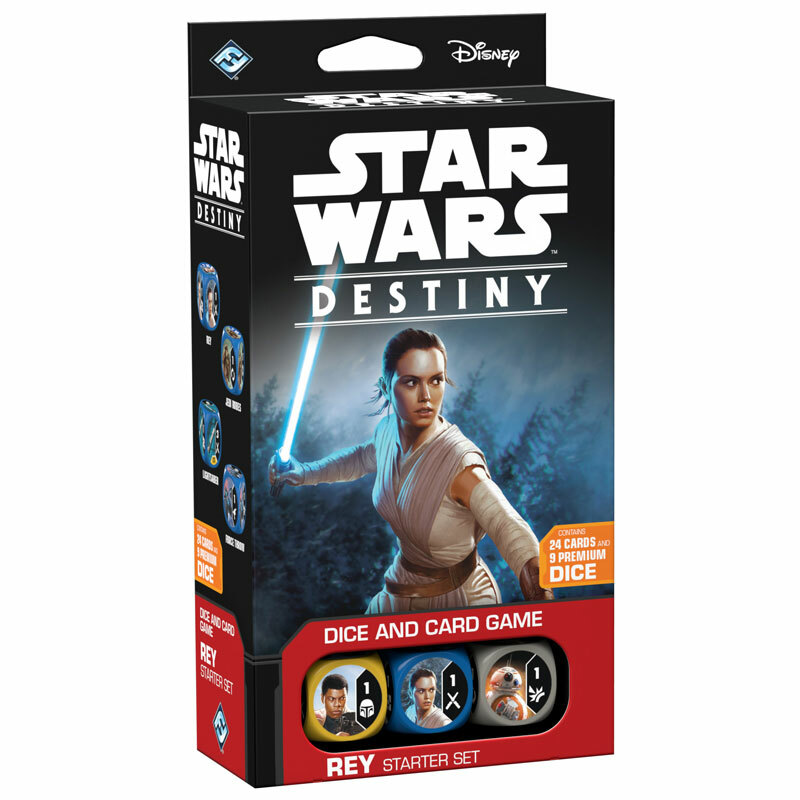 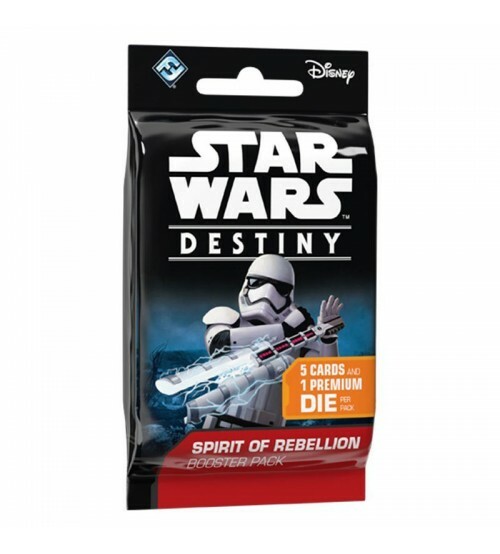 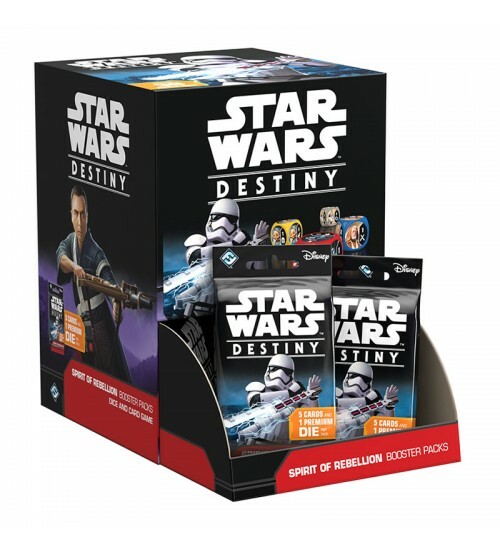 The Rey Starter Set is an ideal starting point to enter Star Wars: Destiny Dice & Card Game. 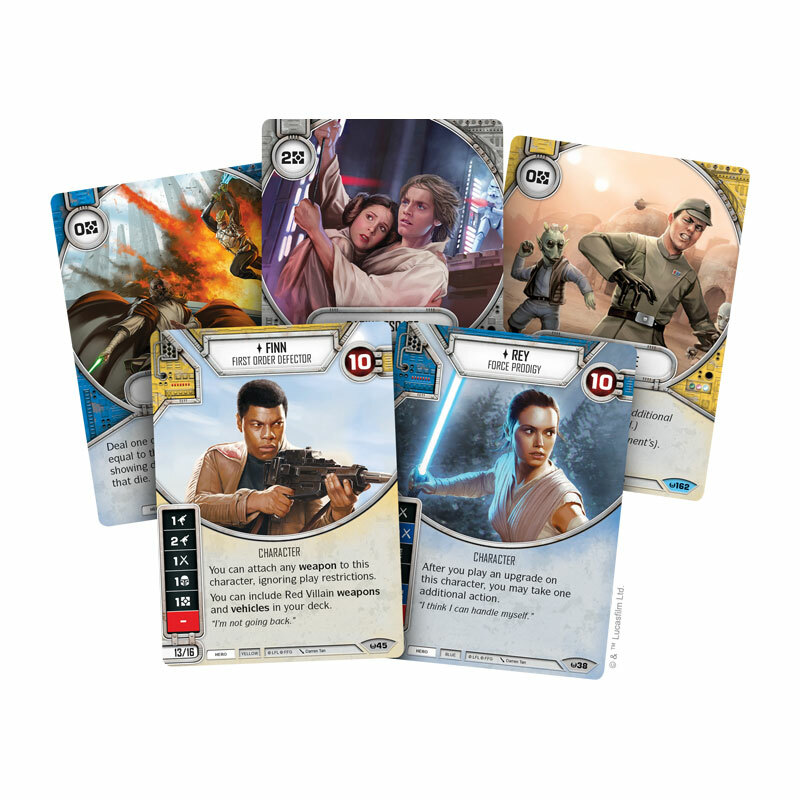 —everything you need for one player to take command of Rey and Finn while fighting for the light side across the Star Wars galaxy.